My novel set in Caithness, Call of the Undertow, and Doubling Back: Ten paths trodden in memory were published by Freight Books in 2013 and 2014 (Doubling Back 2015 in paperback). Unfortunately the publisher went into liquidation at the end of 2017 and copies of these books won't be available from the usual shops. You can buy both in hardback from me via the button below. Please message me through the 'CONTACT' button with any problems or if you would like any copies to be signed. 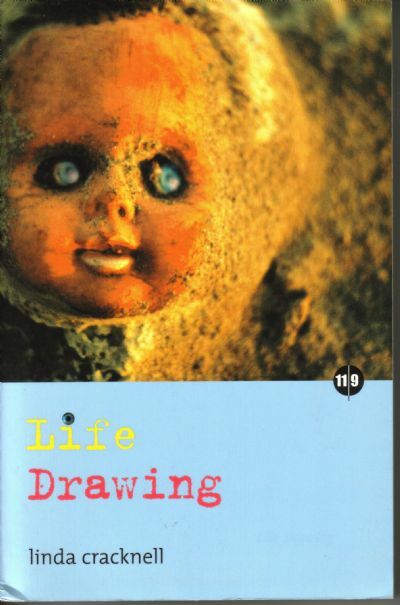 Two pocket books from my own imprint, 'best foot books' (The Beat of Heart Stones and Following our Fathers) can also be purchased direct from this site, as can my original short story collection, Life Drawing. Click on The Searching Glance and further titles to go to other websites for sales. 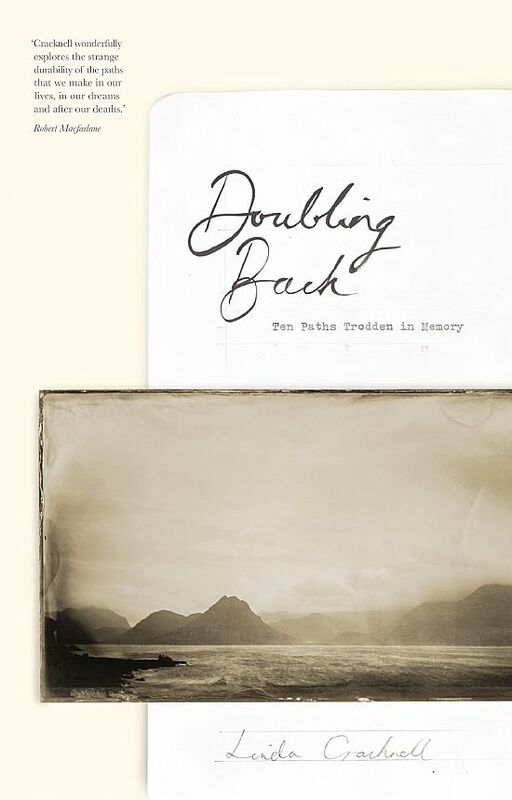 Doubling Back is a fascinating and moving account of walking in the footsteps of others. The walks trace the contours of history, following writers, relations and retreading ways across mountains, valleys and coasts formerly trodden by drovers, saints and adventurers. Each walk is about the reaffirming of memories, beliefs and emotions, and especially of the connection that one can have with the past through particular places. I have an essay in this best-selling writing guide: Short Circuit is the first textbook written by prize-winning writers for students and more experienced practitioners of the short story. The 288 page guide brings together twenty-four specially-commissioned essays from well-published short story writers who are also prize winners of the toughest short story competitions in the English language. 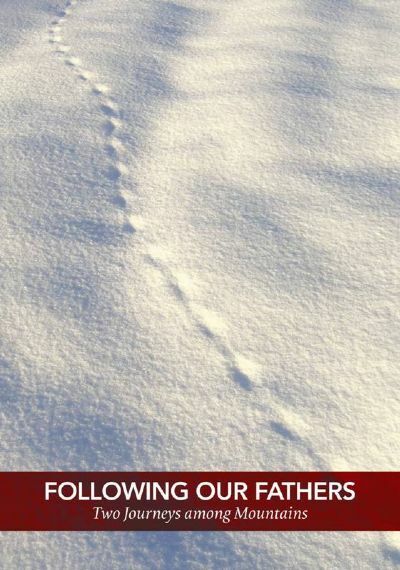 Two men make significant journeys on foot, one in Nazi-occupied Norway, 1944, and one in the Swiss Alps, 1952. More than half a century later, the writer finds their routes still ‘way-marked’ by memory. By sharing their footprints, she makes memorials to the men as fathers – one of them her own. Despite the shadow of death and danger, the book celebrates life, family, friendship and walking through mountain landscapes richly textured with stories.